A fabulous pair of sunnies reminiscent of the 80's that can be produced fast. 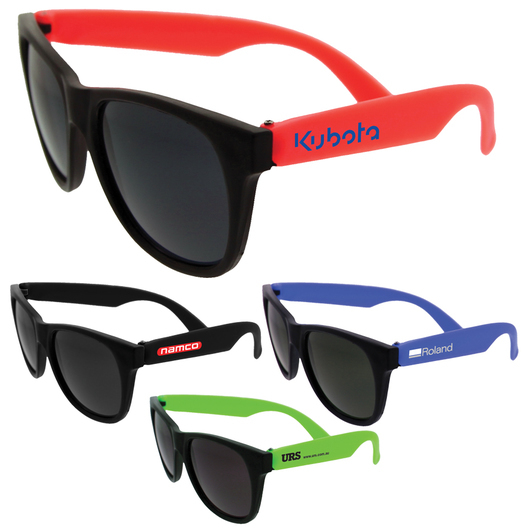 Show off your logo in style with some of these retro sunnies! We produce them express as standard and they are available in a range of 4 different colours. 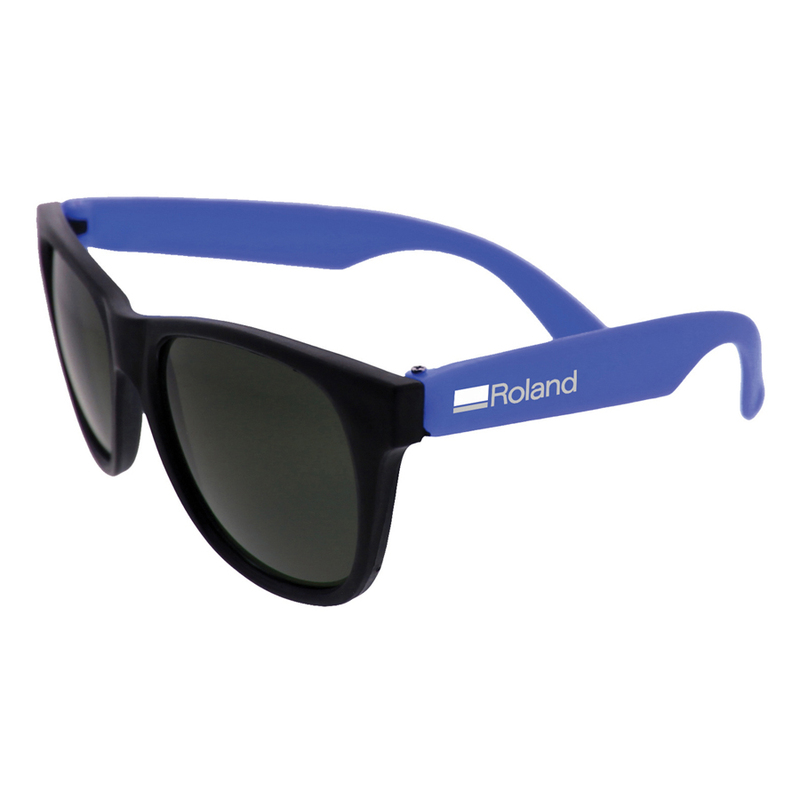 They host UV 400 lenses for provide some protection against ultraviolet rays. Pricing includes print on one arm only.